Following up on the popular, though limited, NES Classic this past holiday season, Nintendo announced yesterday that they are releasing an SNES Classic this September. The good news is that they're making more of them this go around, the bad news is it'll probably only be for this calendar year. This little emulator system will come with 21 SNES titles that may not encompass all your favorite childhood memories, but it'll be close. Personally, there's one title on the list (Secret of Mana) that stands out to me as all-time great and best of all it's co-op! Full list is below and we've marked with an asterisk those games that features local co-op. 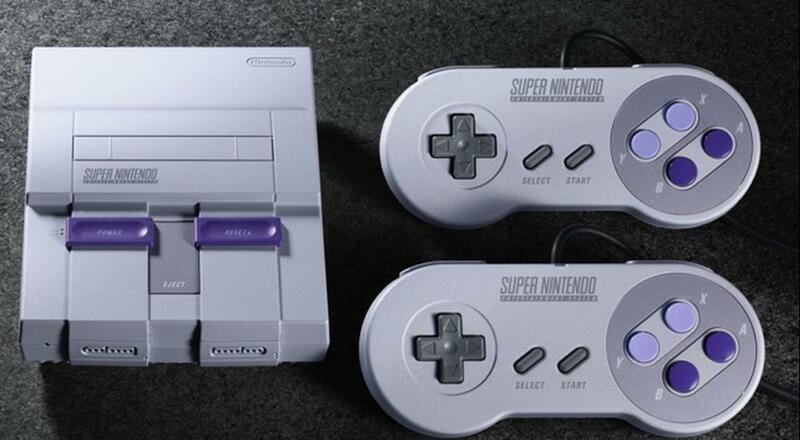 The SNES Classic is slated for a September 29 release date at the price of $80. As Kotaku reported yesterday, Nintendo plans on producing more of these systems than they did with the NES Classic, but the wording of that plan points towards it being for this year only. Specifically, the Nintendo rep with whom they spoke said, "At this time, we have nothing to announce regarding any possible shipments beyond this year." Maybe the popularity of the system will lead to more being produced in the new year, but who knows. Page created in 0.8368 seconds.